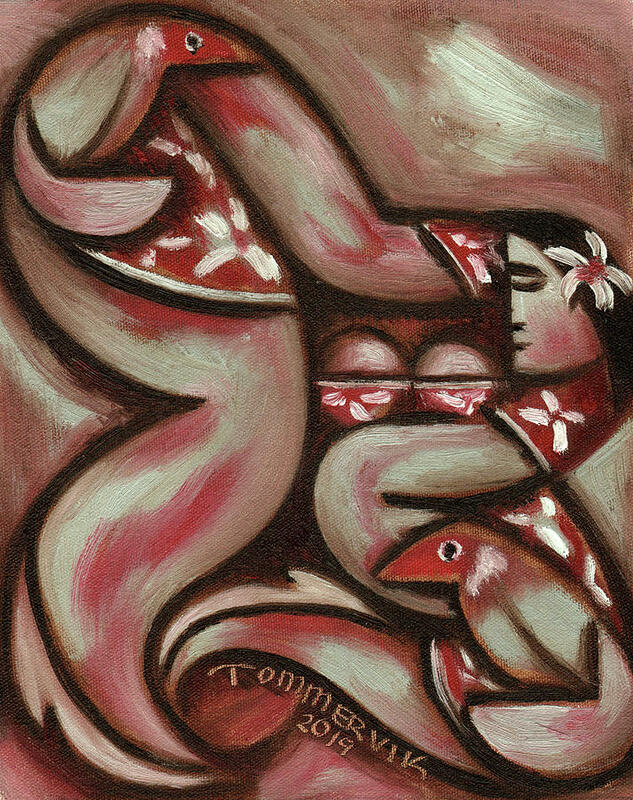 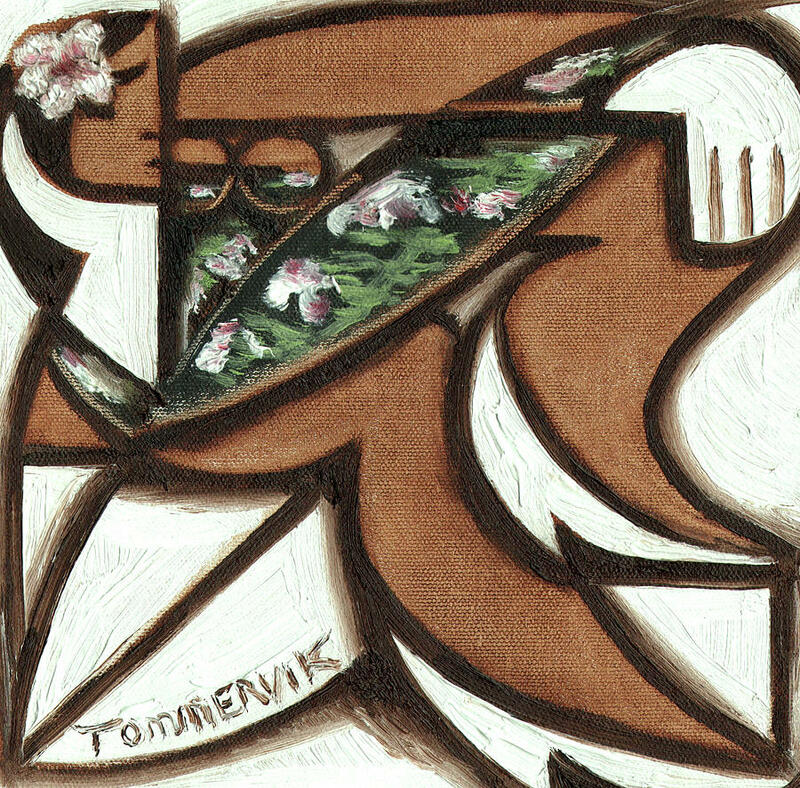 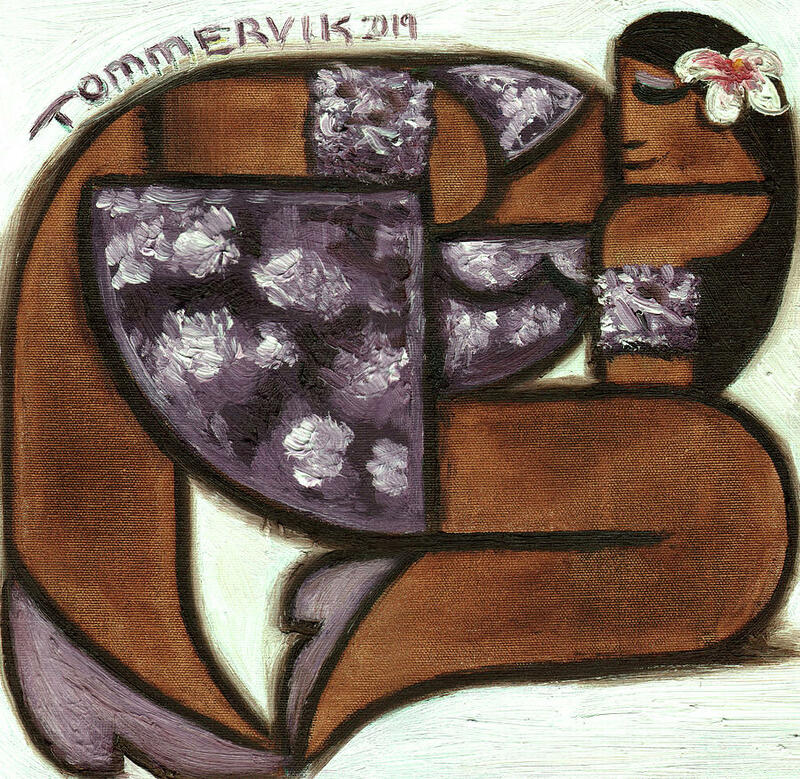 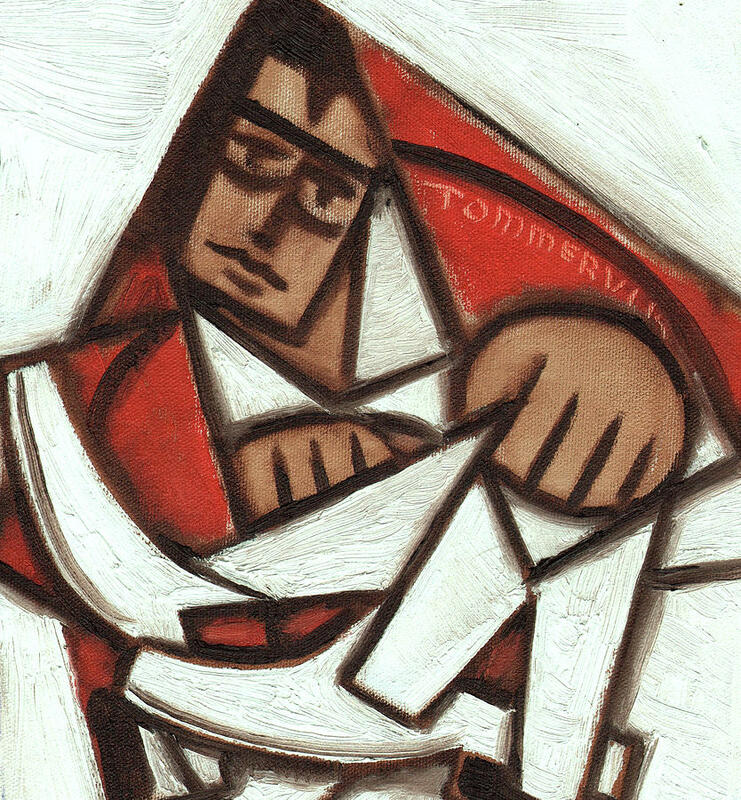 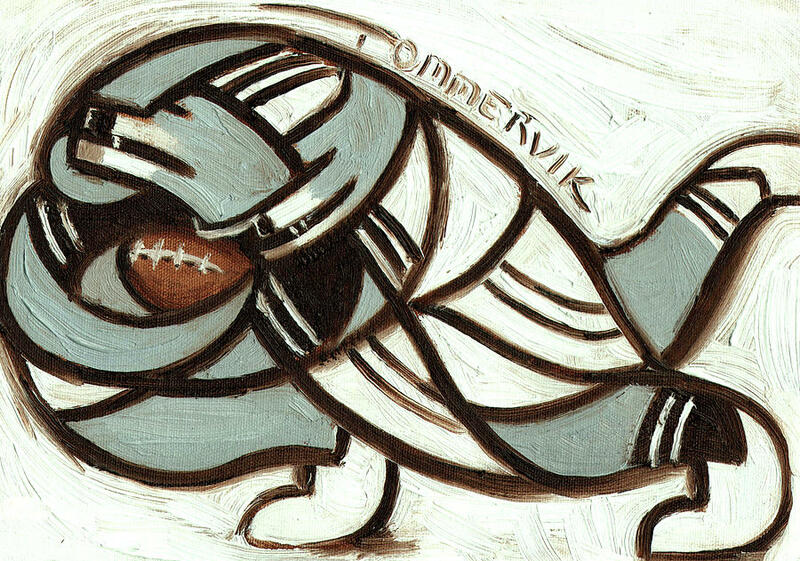 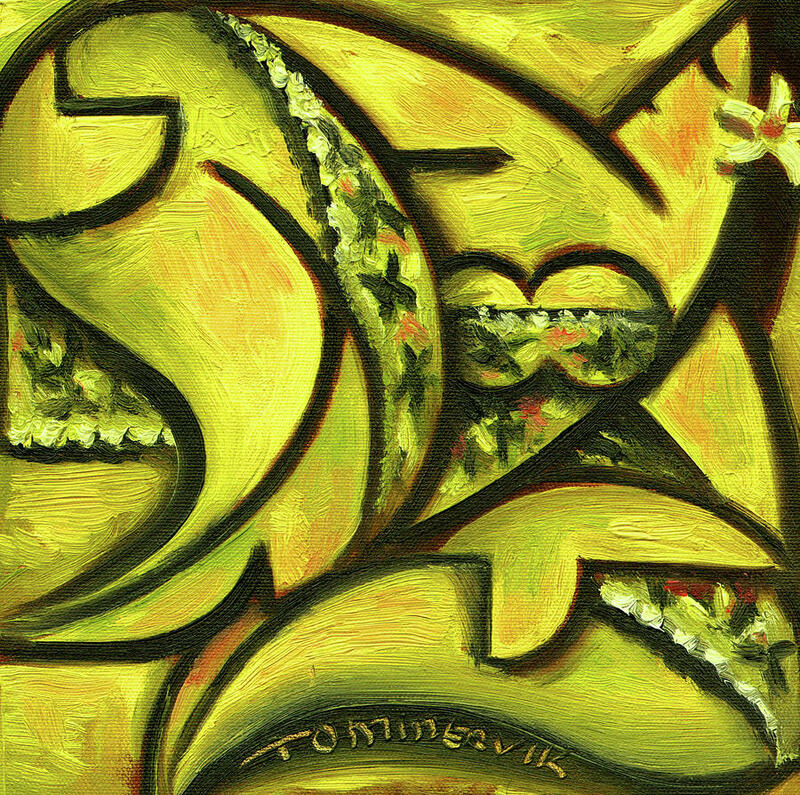 Tommervik is traditionally trained in classical painting and drawing. 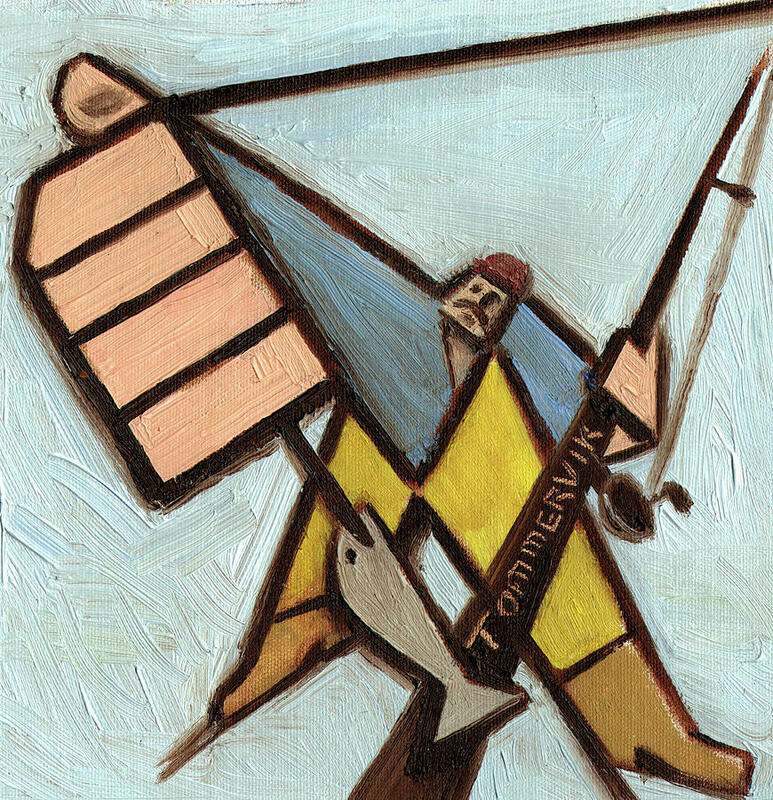 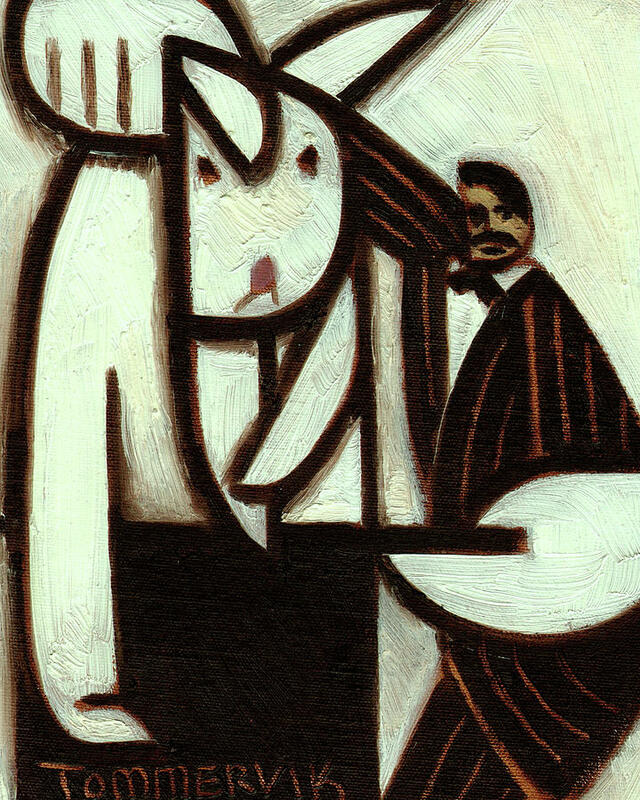 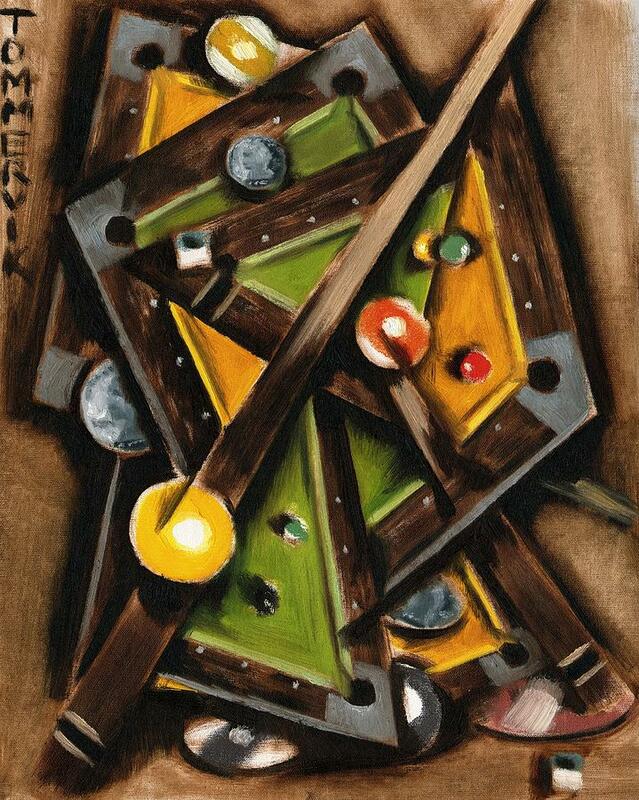 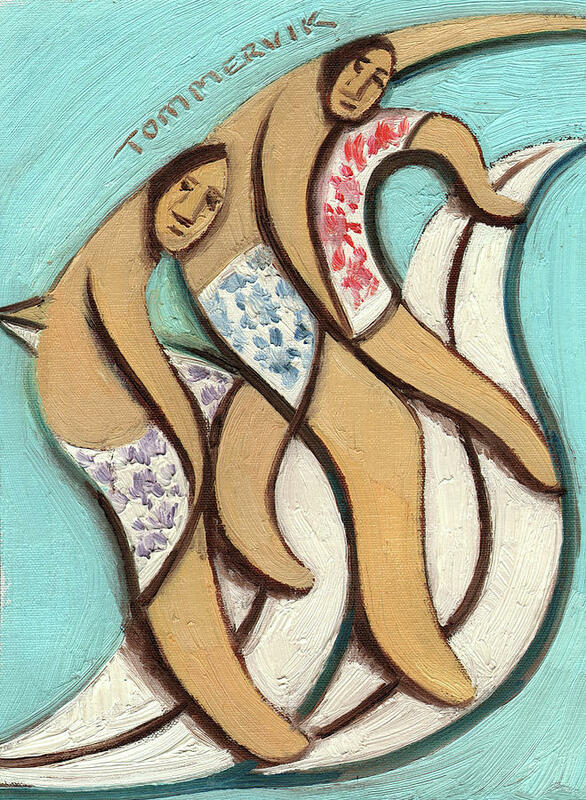 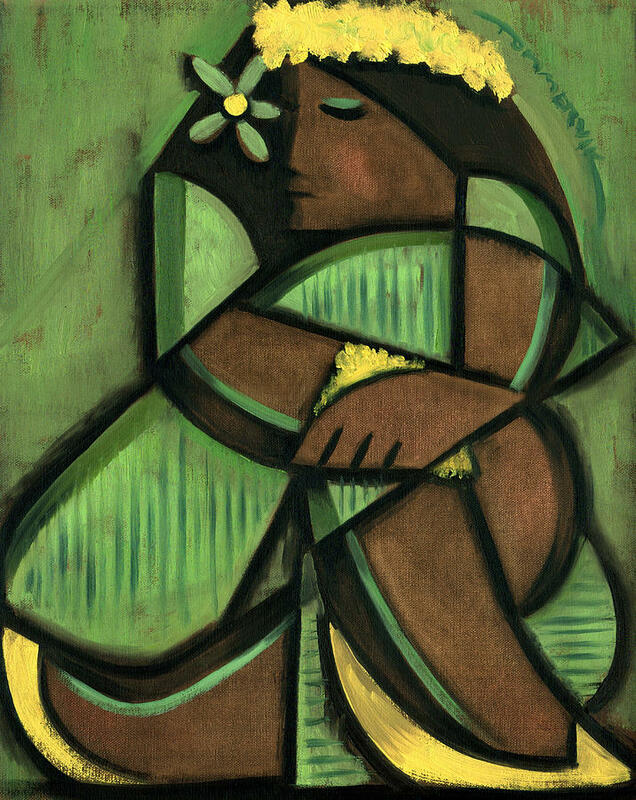 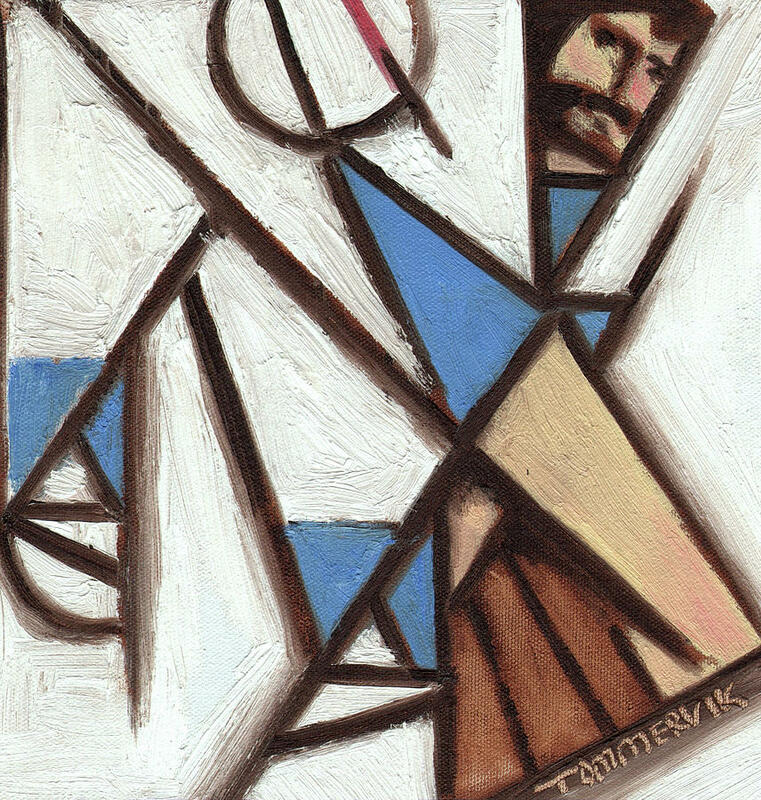 Elements from cubism, art deco, and avante garde art are depicted in his work. 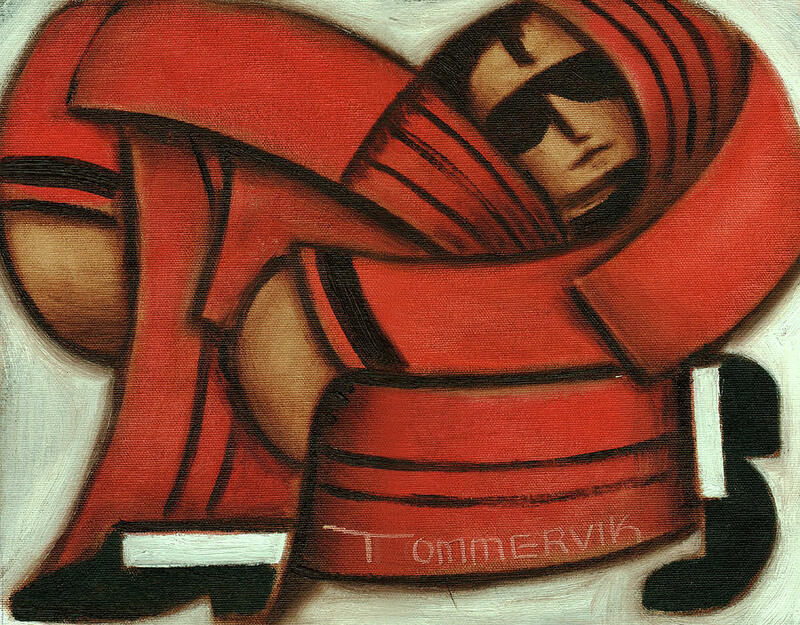 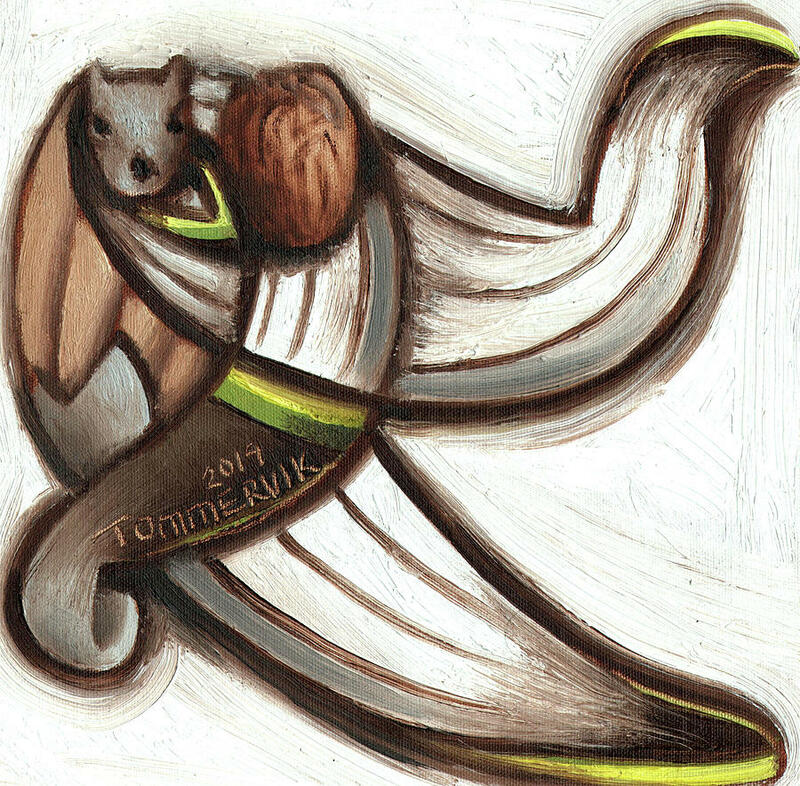 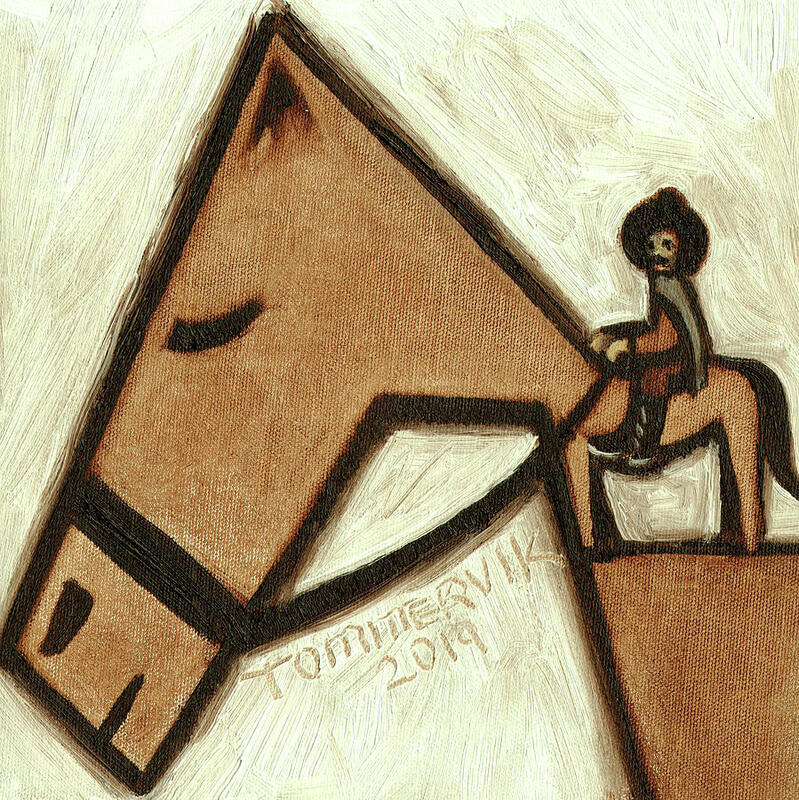 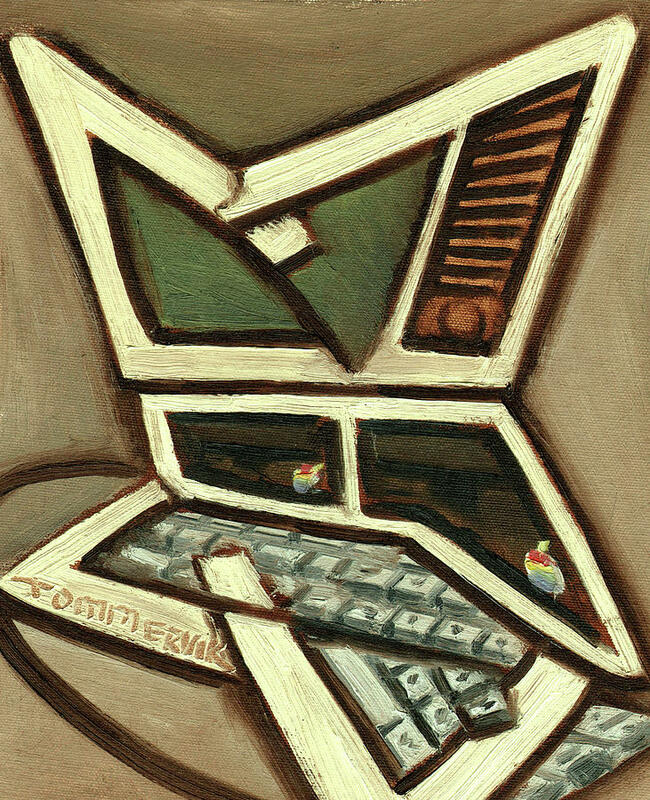 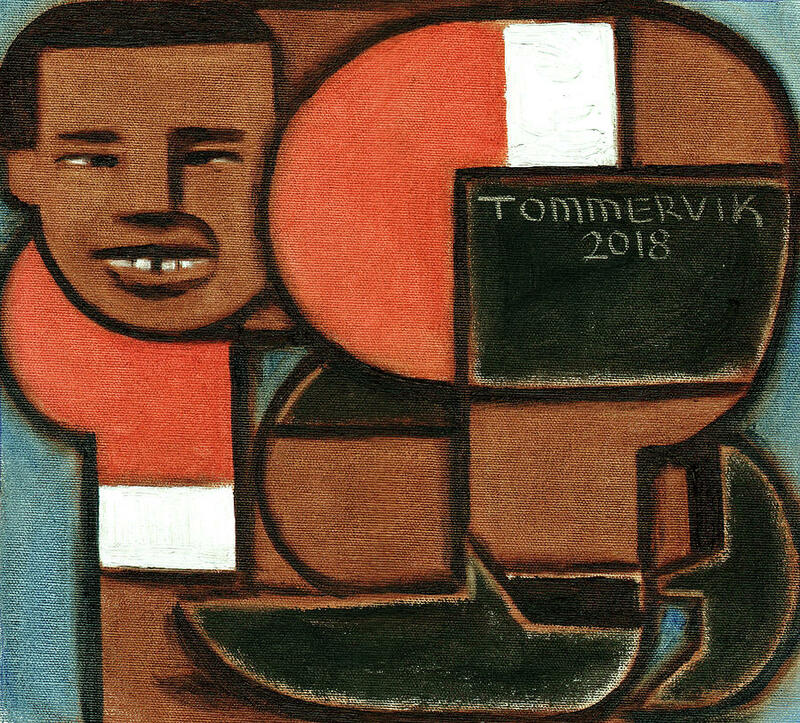 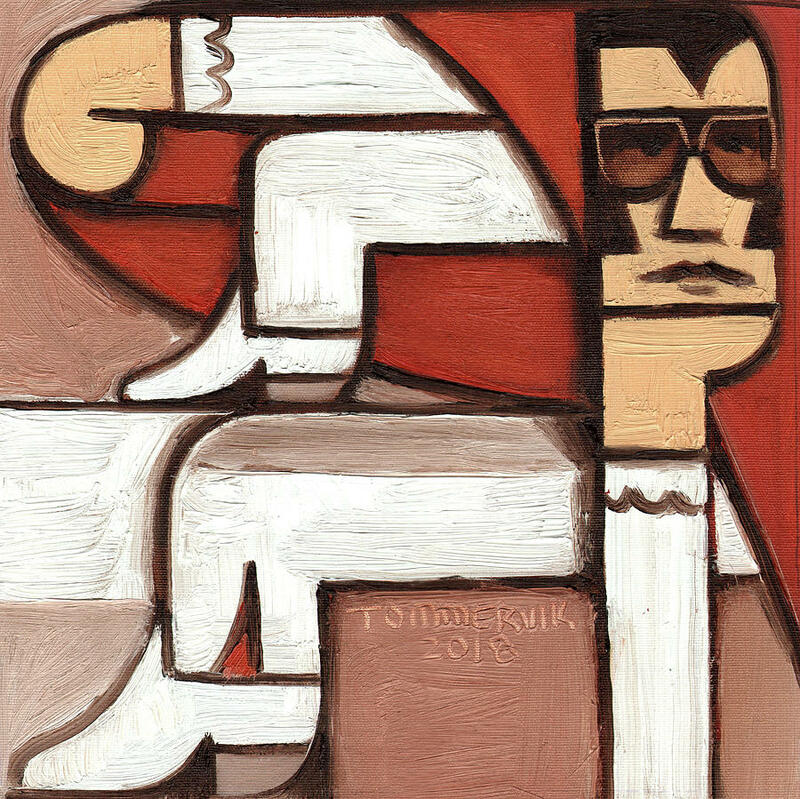 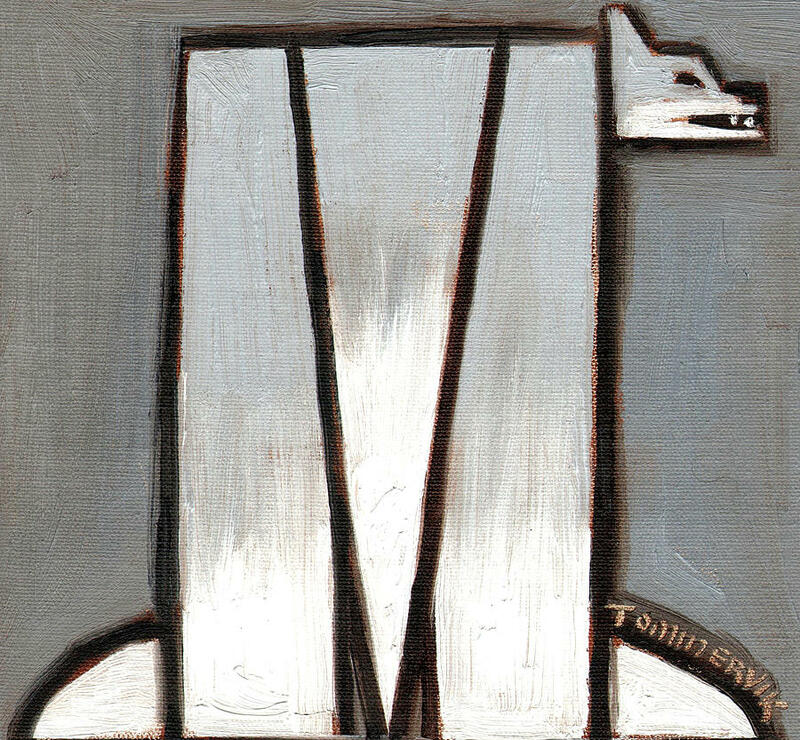 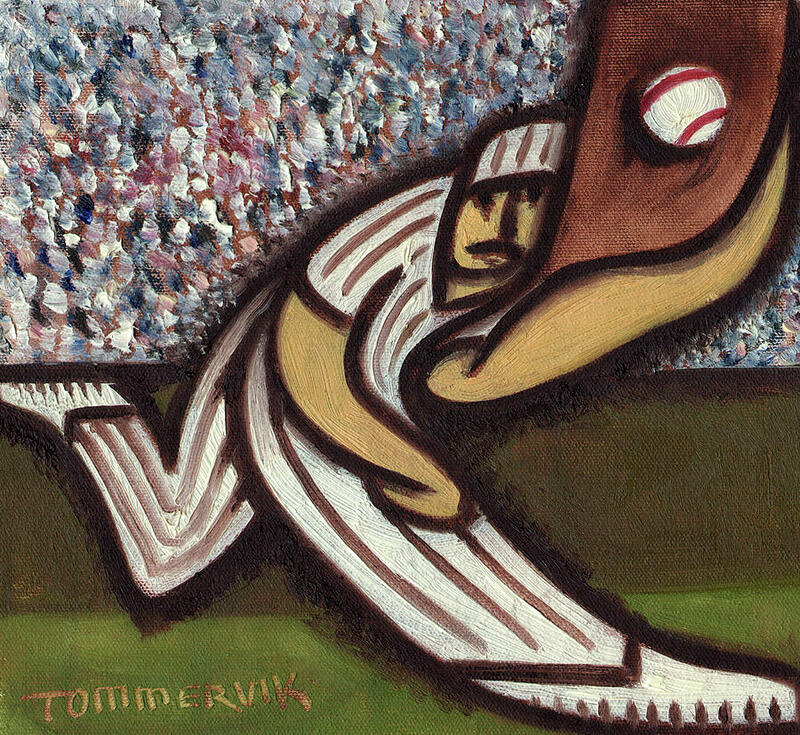 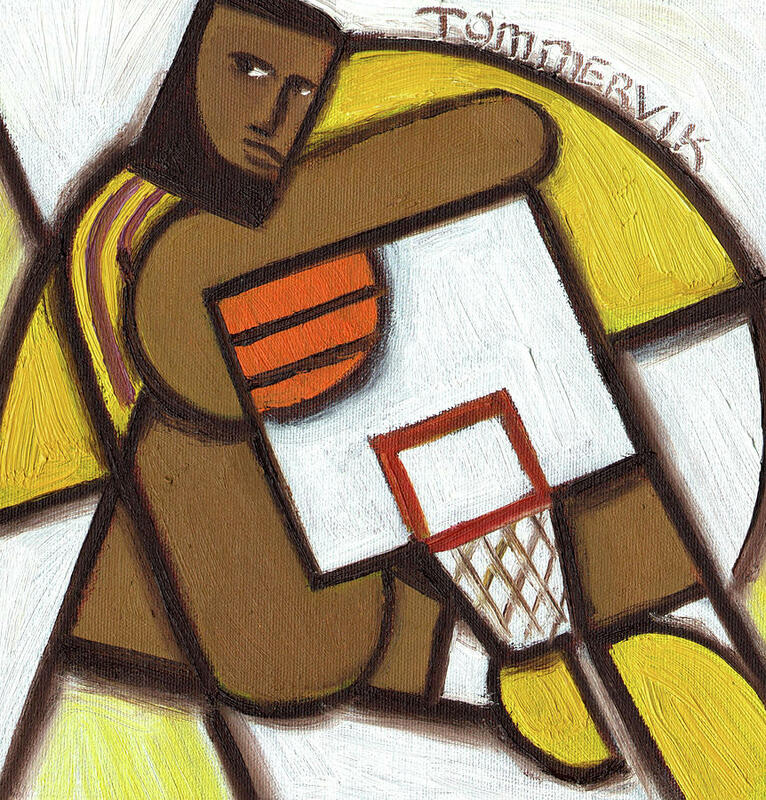 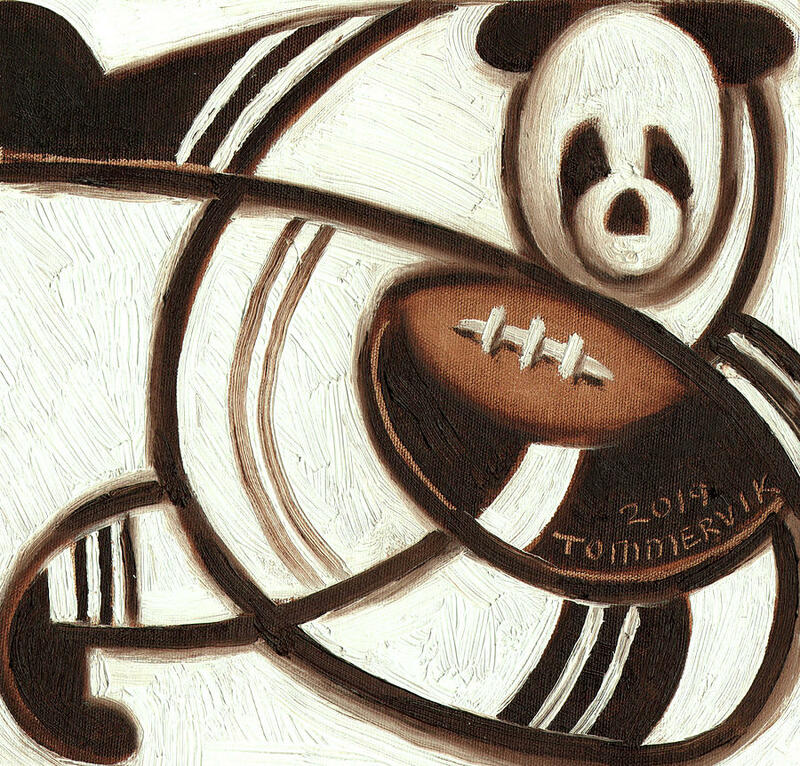 Tommervik's work has been featured in many publications such as Wired, Vanity Fair, Vogue, New Yorker, Cool Material, Thrillist, and Boing Boing. 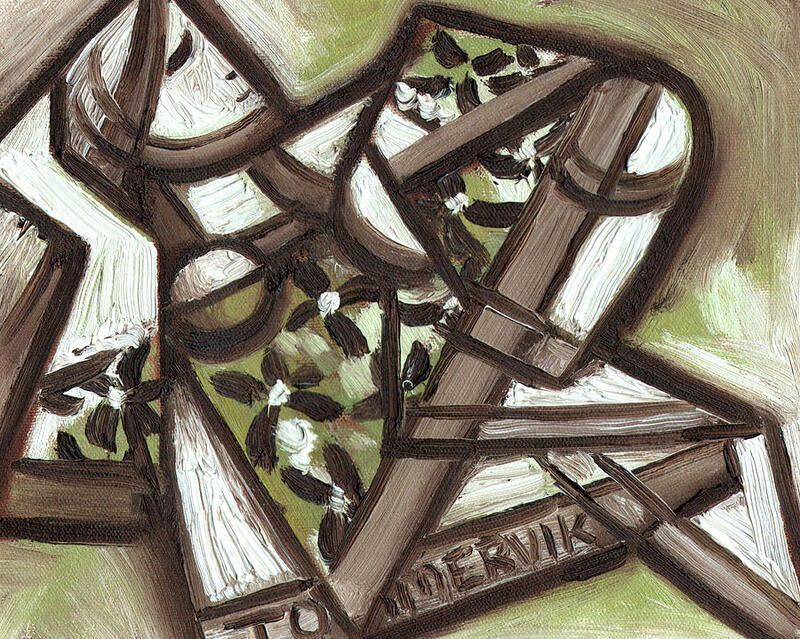 In addition, his work has been represented in featured films. 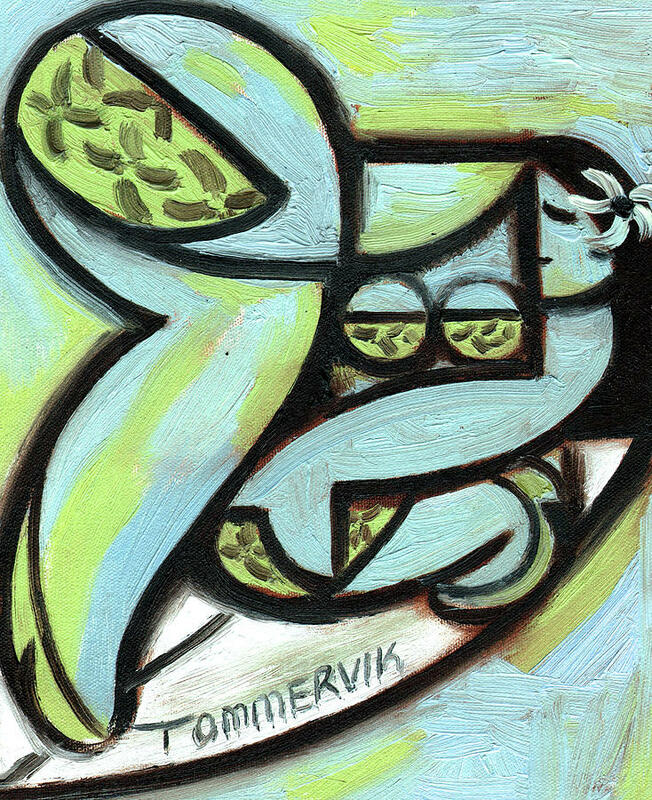 Tommervik Art Vader Painting featured in a new collectors edition from Conde Nast is releasing today, The Epic Saga: The True Stories behind the Star Wars Saga.